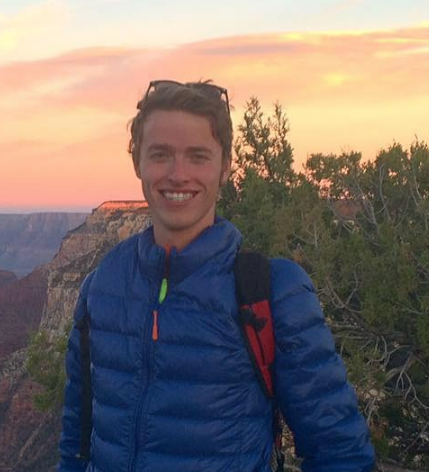 ST. GEORGE — A woman was injured after taking a fall near Dixie Rock Sunday evening. 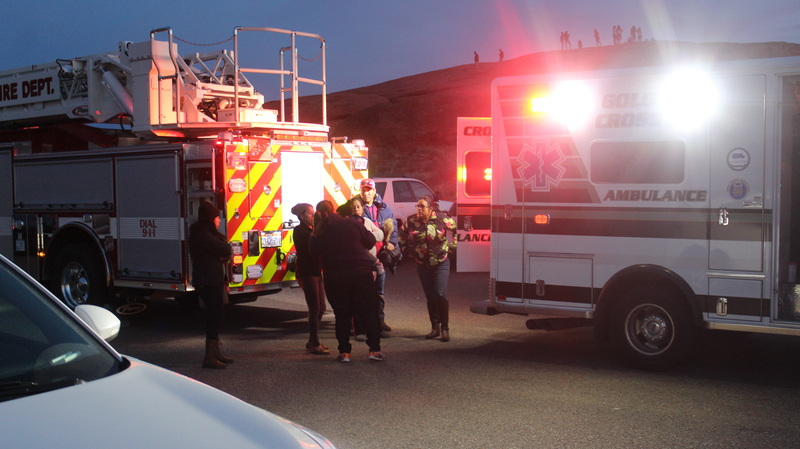 The 50-year-old woman, who was vacationing in St. George with her family, fell while climbing on the rocks near Dixie Rock at Pioneer Park around 5:30 p.m., St. George Fire Capt. Coty Chadburn said. The woman had a laceration on her head and was alert, conscious and breathing when emergency responders arrived, Chadburn said. A Gold Cross ambulance took the woman to the hospital, where Chadburn said further X-rays and tests would identify the extent of her injuries.